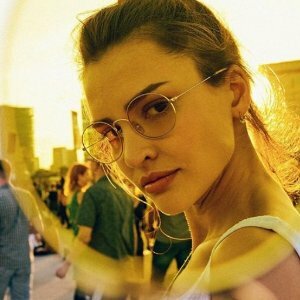 Ray-Ban offers 30% off your second pair of glasses. 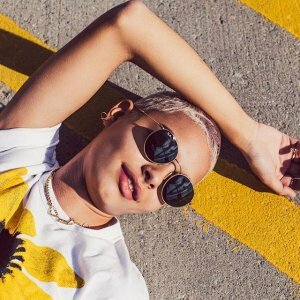 Free overnight shipping on all standard orders. 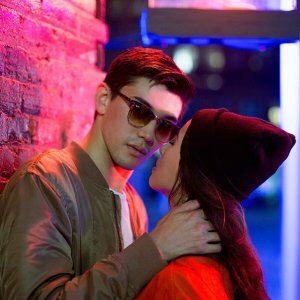 Ray-Ban offers valentine's day gift guide . 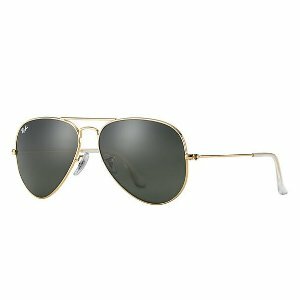 Ray-Ban offers 50% off Select Styles. 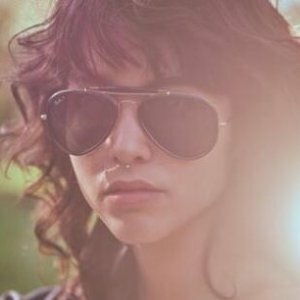 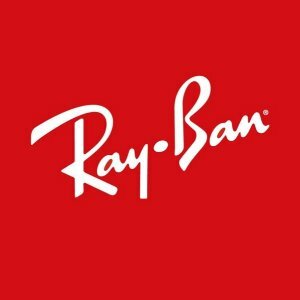 Ray-Ban offers 20% off Everything. 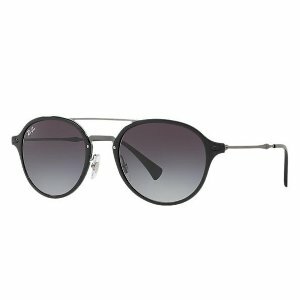 Select styles are 50% off. 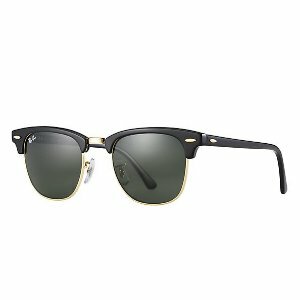 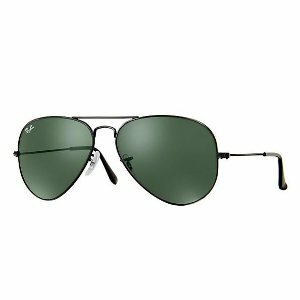 Ray-Ban offers 20% off Ray-Ban Icons Sunglasses via coupon code "BF20". 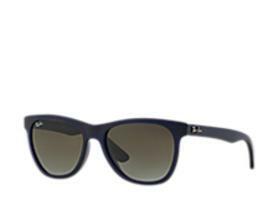 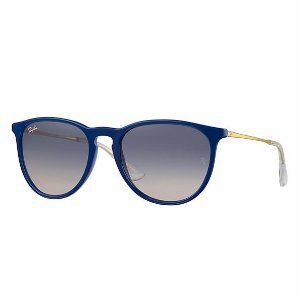 Ray-Ban offers the Ray-Ban RJ9052S MICKEY MOUSE Wayfarer Kid Sunglasses for $103. 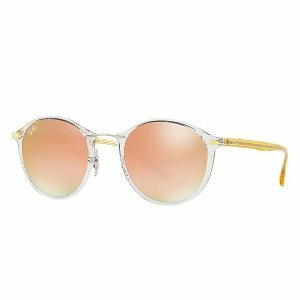 Ray-Ban offers New Arrivals starting at $73. 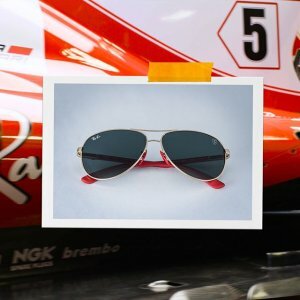 Ray-Ban offers Ray-Ban Sunglasses for CNY starting at $60. 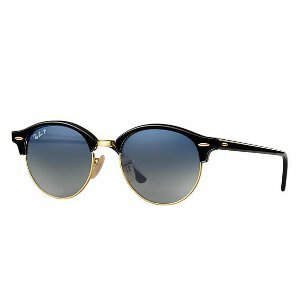 Ray-Ban offers 50% off clearance. 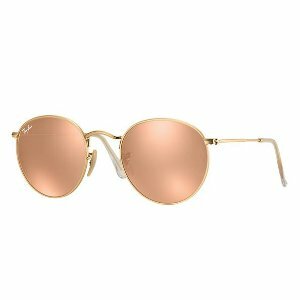 Ray-Ban offers Up to 50% off Sitewide. 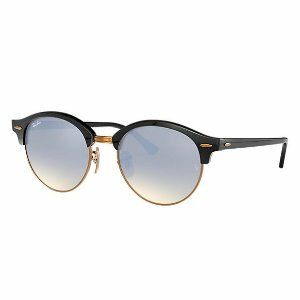 Ray-Ban offers 30% off Everything. 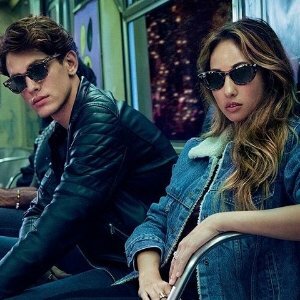 Ray-Ban offers the $40 Off All Customized Ray-Ban Sunglasses. 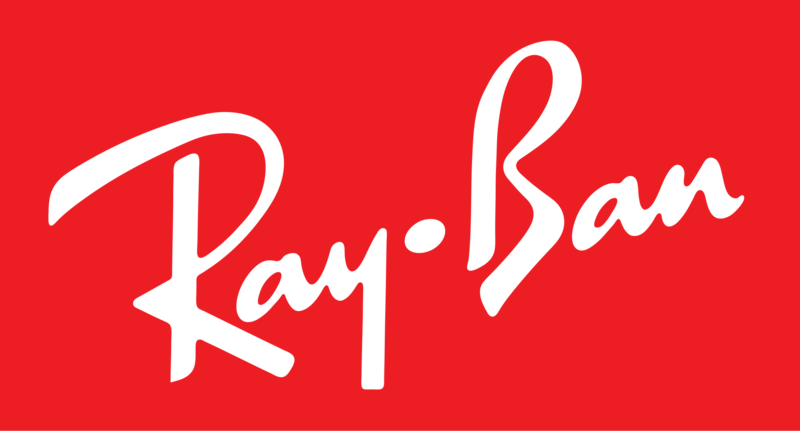 Ray-Ban offers Get a $50 Gift Voucher With Any Purchase. 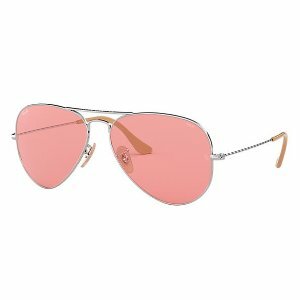 Ray-Ban offers Select Valentine's Day Gift From $115. 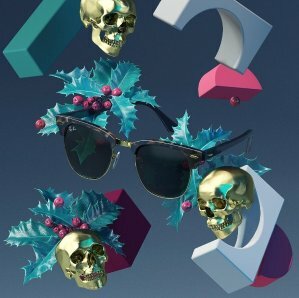 Ray-Ban offers Free $75 gift card with Any Order, your gift card will add into cart automatically. 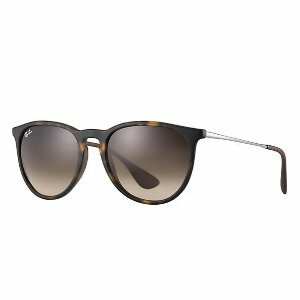 Today only (11/30), Ray-Ban offers 30% Off Sitewide via coupon code "BF30". 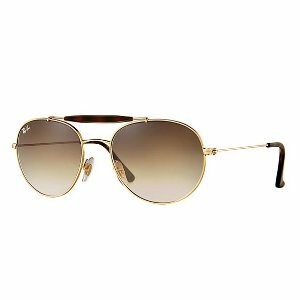 Free overnight shipping and Free returns.